Coastal Dry Home was created plainly and simply because of the dramatic improvements stemming from measures we undertook to literally save our family and our house from the many perils of excessive moisture - including a horrific mold-ridden crawl space and allergy-inducing indoor air quality issues - and our resulting desire to assist fellow area residents who are contending with similar problems. Total belief in our solutions based on our own personal experience - that's the true genuine reason CDH came into existence. "To offer affordable, healthy, utility-friendly moisture control and indoor air quality solutions for fellow residents of our beautiful region of South Carolina - one neighbor at a time." 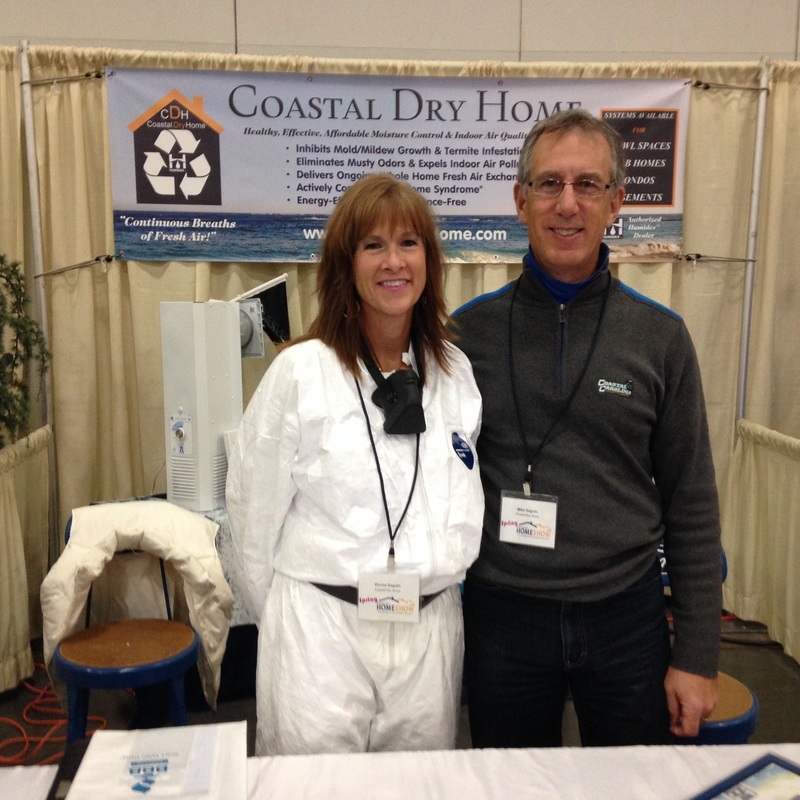 Coastal Dry Home exists first and foremost to help you learn more about the mold, moisture and indoor air quality issues you may be experiencing and then to assist you in understanding your options. Through this website we endeavor to provide you with well-documented information in addition to useful links that enable you to conduct your own research pertaining to the problems with moisture and how our systems effectively and affordably address them. Quite noteworthy in this regard is the fact that much of our site's content hails from independent, reliable sources and recognized experts whose own research and studies have pointed directly to the technology and methodology embedded in the solutions we embrace and offer. When we visit with you we will perform a thorough evaluation​ and, at your request, gladly offer our recommendations. In doing so our tone will always be informational - not sales driven - and you will never experience pressure to purchase from us. That's just not who were are, and beyond that we think the products, logic, engineering and actual results all say it better than we ever could. 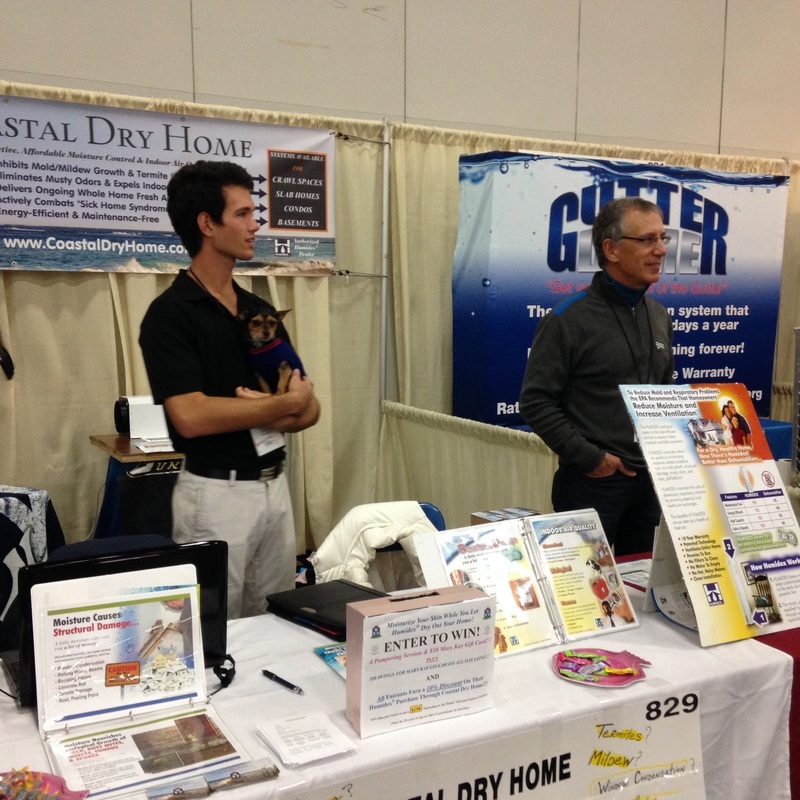 Through our direct partnership with Palmetto Environmental Solutions, Coastal Dry Home delivers a vast array of mold- and moisture-related solutions for homeowners, businesses, property managers, institutions, builders and more - all at very competitive price points. Give us a call today and find out for yourself why Coastal Dry Home is your most trusted source for addressing your unique mold remediation, mold prevention, moisture control, crawl space, attic, energy-efficiency and/or indoor air quality needs.